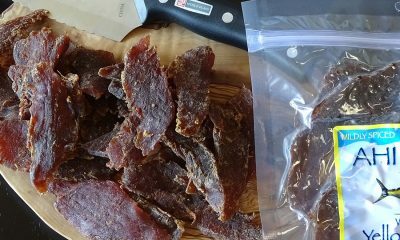 Fish Jerky is delicious and offers a wealth of nutritional perks. 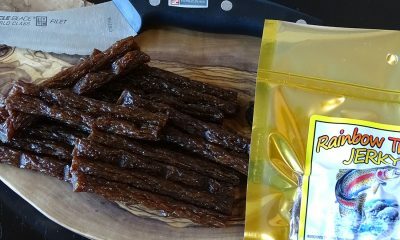 We use only the finest ingredients and smoking techniques to ensure the highest quality, most delicious dried fish jerky on the planet. 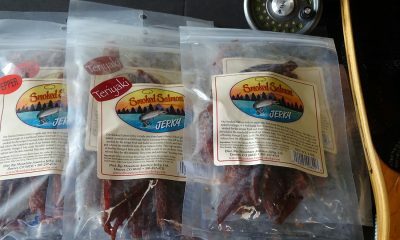 Our seafood jerky is available in sushi-grade Ahi Tuna, fabulous Rainbow Trout, or our Salmon Jerky in three flavors. 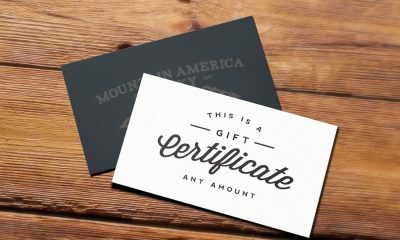 Purchase a jerky gift certificate in any amount for your favorite jerky lover! Please be sure to read the Description below. 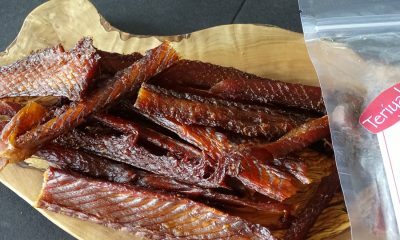 100% Wild Alaskan King Salmon in an overnight brine, followed by cold & hot smoke processes. 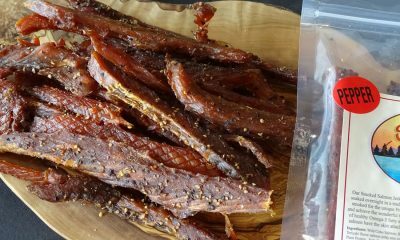 Rich, Wild Alaskan King Salmon is tamed with a teriyaki marinade and hickory smoked to perfection. Freshly cracked black pepper compliments the richness of Wild Caught Alaskan King Salmon. 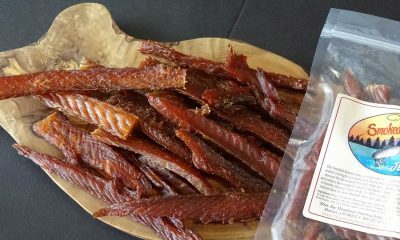 Sushi grade, wild caught, dolphin-safe, ahi is flash frozen for freshness and smoked to perfection. 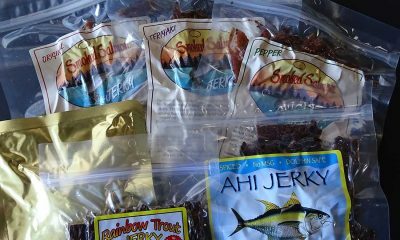 A superb blend of herbs and spices and the delicate taste of rainbow trout.